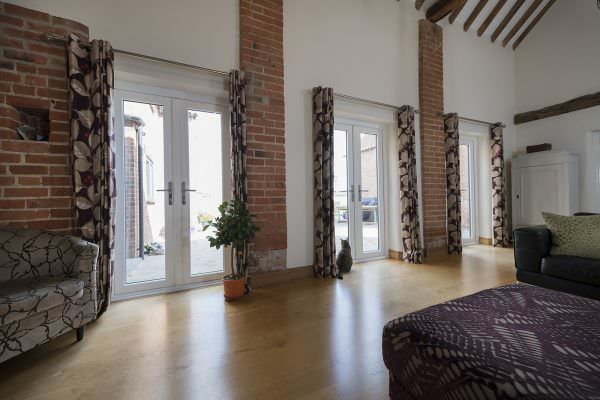 The importance of a warm property is not something that is missed by homeowners, as it is often a definitive factor when it comes to securing the comfort of the home. The product range that Sternfenster offer comprises the modern innovations that allow home improvements to go a step above the previous designs, redefining heat retention potential. This product range has been evolved and enhanced over 2018, including new additions and innovations to help them really offer a competitive edge in the current market. Members of the Approved Installer Network are able to gain access to a product portfolio that stands at the forefront of performance and design. In turn, this means that Members can offer homeowners a standard of heat retention that will keep the winter winds at bay without losing out on style. 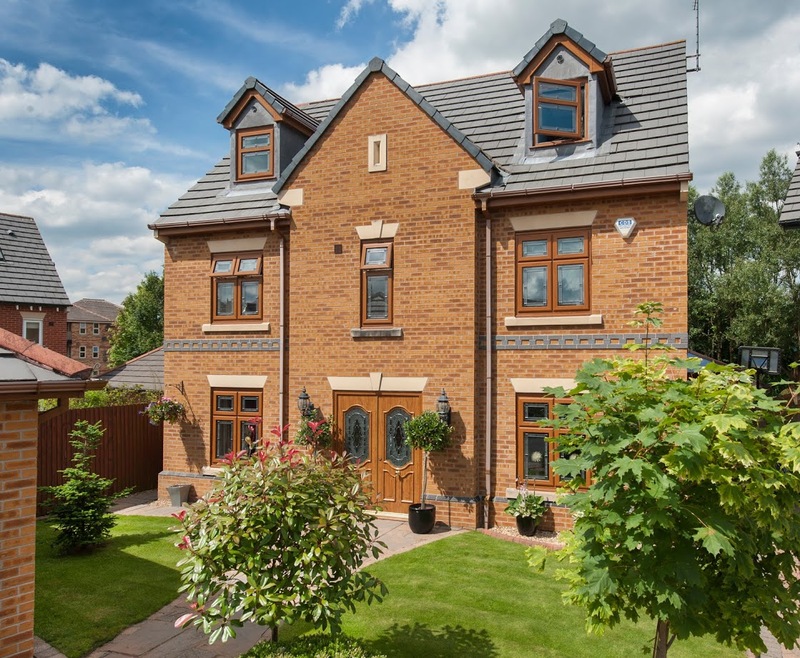 These products include the unique StyleLine range, Sculpted 800 aluminium windows, Secured by Design aluminium bi-fold doors, aluminium sliding sash windows, and aluminium lantern roofs. With 2019 already beginning with biting weather, homeowners looking to invest in a new home improvement are going to have their sights set firmly on how warm the new product will keep their home. With this in mind, Members of the Sternfenster Approved Installer Network are able to meet and surpass customer expectations with what they can offer. 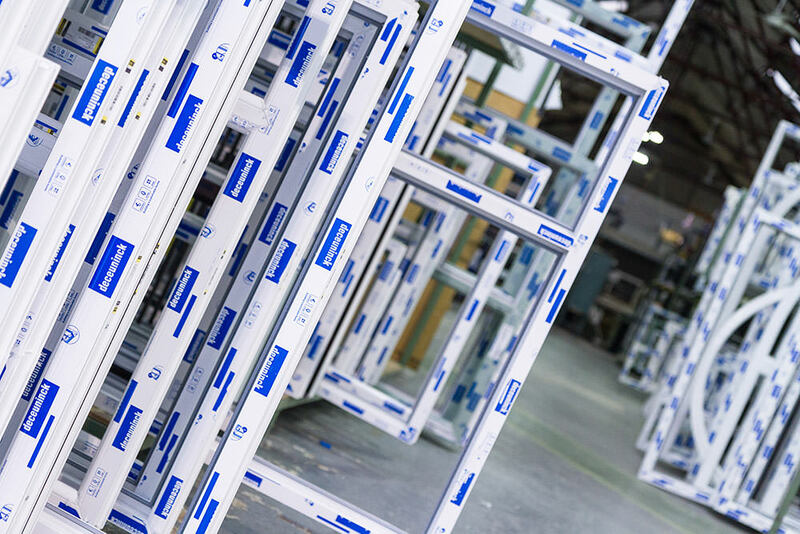 Alongside this, Sternfenster has created a range of high-quality installation guides to ensure the product is not let down by poor installation. In turn, the Sternfenster Approved Installer Network allows its members to grow their business, increase leads, reduce aftersales, and benefit from an approach that helps them to stand out in the current market. Become a company that makes people think of home comfort by investing in the premium product range from Sternfenster. Becoming an Approved Installer will enable you to join a Network that has grown from strength to strength, offering access to a range of unique products and marketing resources. Get in touch by calling 01522 51 25 25 or visit https://www.sternfenster.com/join-our-network/.